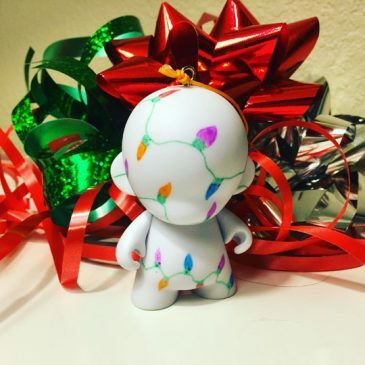 MUNNY Christmas DIY Ornament Contest! 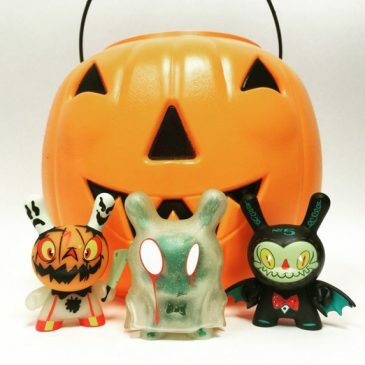 Kidrobot’s Gorillaz Exclusive 2-tone Edition Contest! 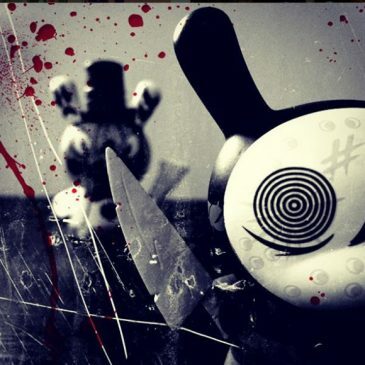 South Park x Kidrobot Create a Scene Contest! Attention all you underage Kidrobot fans: Doodle 4 Google 2013 officially begins today. The contest, now in its 6th year, encourages kids K-12 to get creative by designing the Google logo using this years’ theme, Best Day Ever. This season, YUMMY is the absolute perfect gift for any person or thing that doesn’t have a black, bottomless pit for a soul.